Tonight’s the night! 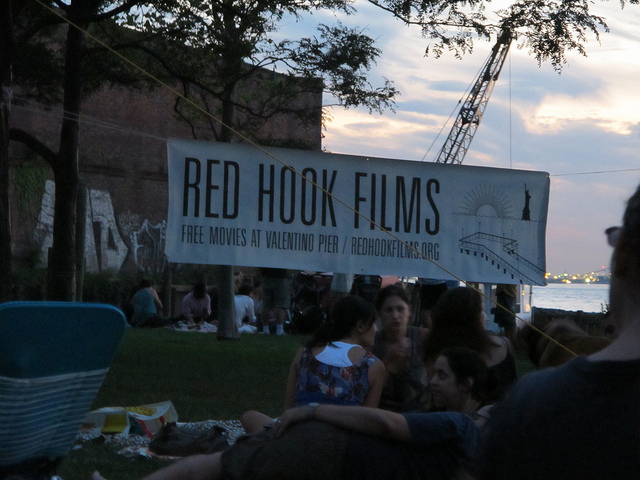 Fundraiser for the 2012 season of Red Hook Flicks. Can’t make the fundraiser but still want to contribute? Make a donation here.